all giving cost savings of up to 90% on waste disposal costs. Staff dealing with hazardous waste have complete oversight across the organisation of all items requiring disposal, what they are, the hazards contained within, the transport packaging required, and hence can plan for efficient packaging. Automatic waste categorisation and Drag & Drop interface makes packaging fast and easy! Package labelling is automatic according to the ADR. Flexibility is still allowed for custom, mixed package generation and limited quantities. This module has been developed by qualified DGSAs. 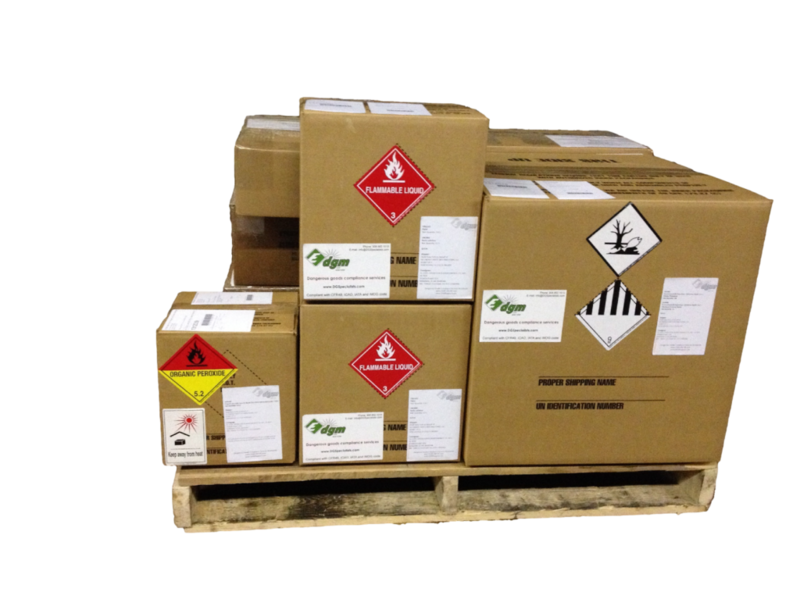 Similar type of hazardous waste from different groups can be combined into a single shipment leading to extreme cost savings. Disposal cost is automatically calculated for each group according to the ratio of their waste. The transport document is automatically generated and all historical records are kept for further data analysis and statistics. pricing, and anything else, please get in touch through the catalog or the form!